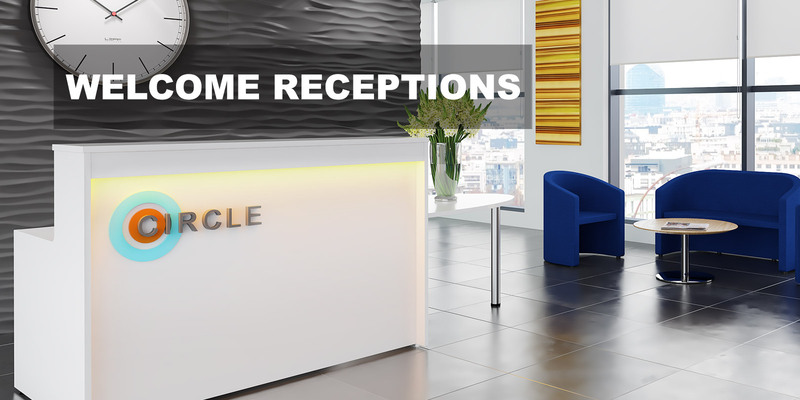 You only get one chance to make a good first impression with clients and visitors, so having a high quality front office reception desk is essential and will add a contemporary presence to any reception area. 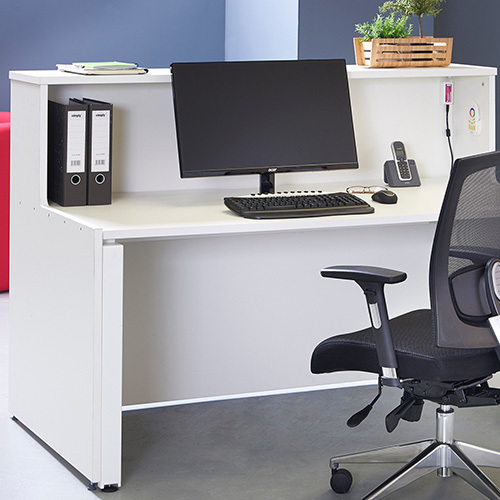 Ensure the first point of call for your workplace features modern furnishings and accessories with a reception desk that will reinvigorate your entrance area and reflect your business. 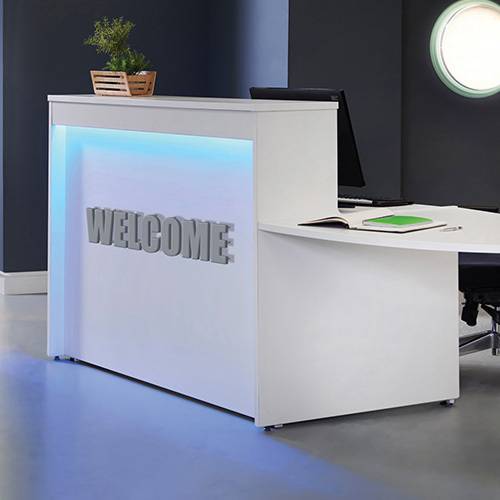 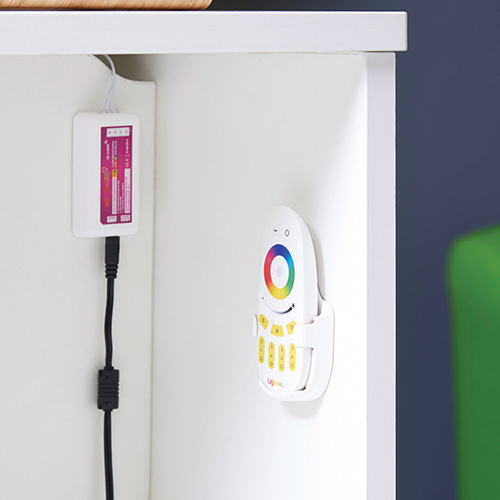 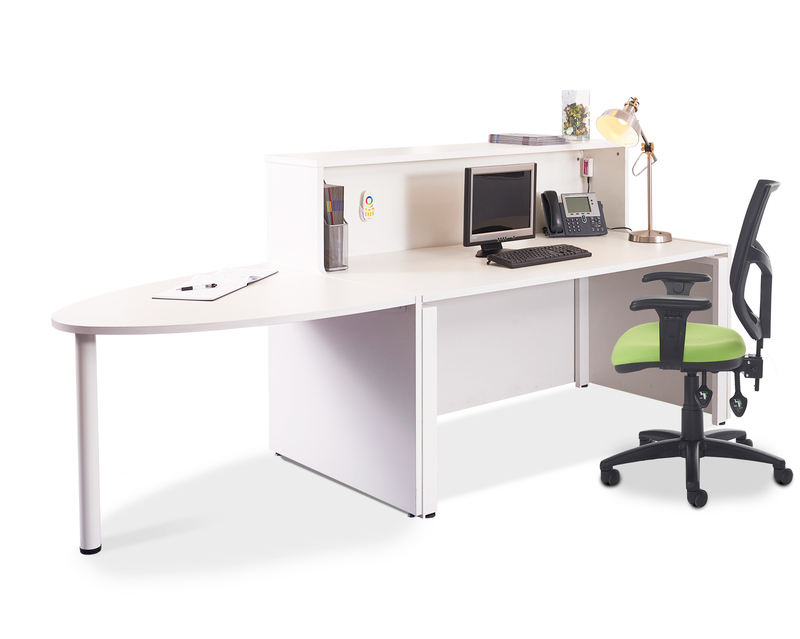 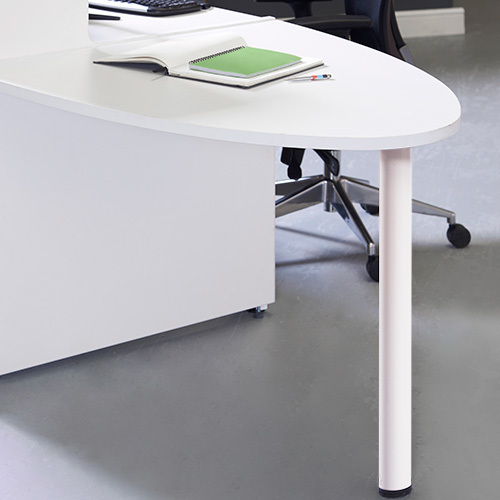 The reception unit shrouds an existing desk to provide a welcoming area for all visitors, from valued customers to prospective new starters arriving for an interview to be added and remote control lighting to match your corporate identity.